Enjoy browsing through these galleries to see some examples of our work. We’ve divided them into sections to help you consider what will be important to you. Some images you’ll like and others you won’t, it’s all down to personal taste. 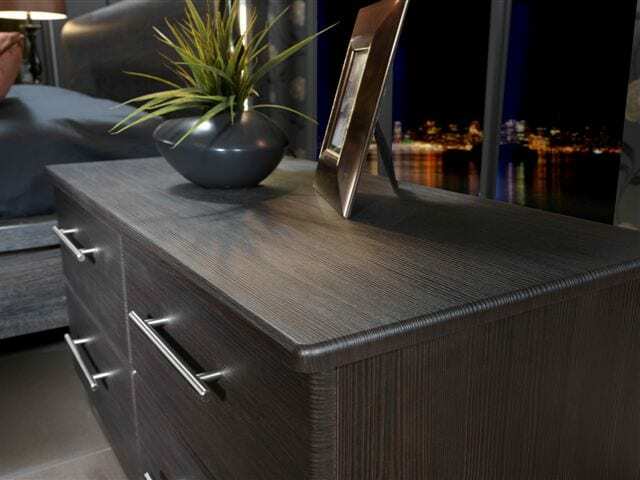 Imagine your ideal and see how our versatile furniture design could refresh your home. Expert advice on furniture styles, storage and budget. A selection of samples to browse, including designs and colours. A full room measure and survey. A computer generated image of how your room will look once your furniture is fitted. Working with Hartleys is as easy as ABC, or 1,2,3. From your first look around this website through to receiving your guarantee we promise a smooth transition through the showroom, home visit, design, build, delivery and fitting process. You’ll be treated as an important customer from start to finish – because you are. Inspiring furniture designs for bedrooms, home studies & multi-purpose areas. Here is just a taste of how we can help you create your perfect living space. 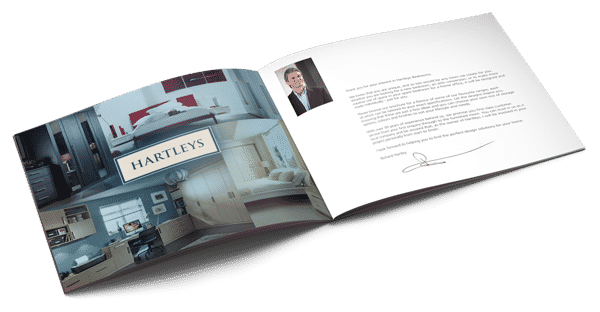 Thank you for your interest in Hartleys Bedrooms. We know that you are unique, and so too would be any room we create for you. Whether you are looking for a new bedroom, an attic conversion, or to make more creative use of space in your spare bedroom for a home office, it will be designed and made individually – just for you. We look forward to helping you to find the perfect design solutions for your home. Visiting our furniture showroom in the near future? Here’s what to expect! Take a 3D Tour and browse our inspiring range of designs, finishes, storage options and space-saving ideas. We would like to thank you for the work you have done in our home. Aaron was very efficient, courteous and his work was of a very high standard. It was appreciated that he also cleaned up afterwards! The comments we have received have all been positive and we are are very pleased – we just want to put things in (the wardrobes) now! I would like to say how delighted I am with the end result. In fact the whole process of dealing with you has been a pleasure from design through to installation. I will have no hesitation in recommending you should the opportunity arise. 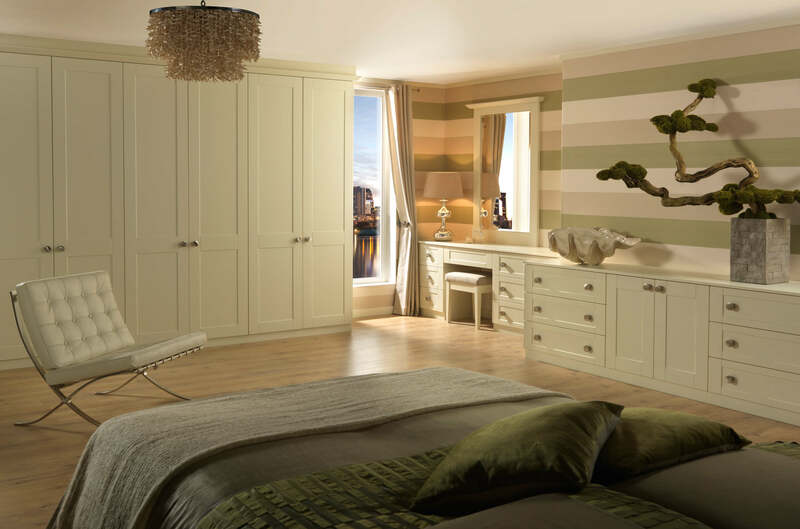 Thank you for all the beautiful bedroom furniture you've designed and fitted. I am delighted with the finished look and with how the unusual room shape has been utilised. I really appreciate the attention to detail and high quality finish. I have so enjoyed the experience from the initial consultation to seeing the design come to reality. I'm looking forward to enjoying the furniture for many years to come. Warm regards. We wanted to thank you for your design and attention to detail for our built in wardrobes. We are thrilled with them and we're enjoying filling up the space. Could you thank Aaron for his hard work in bringing the ideas to life - and for tidying up so well! James made a great job of the wiring and plugs, and John good naturedly took up and relaid the carpet and underlay for us. Thank you again. Aaron was an excellent fitter and craftsman; he fitted a super installation. I would definitely recommend Hartleys Bedrooms to others. Brilliant service. Brilliant people. Brilliant company (as always). Many thanks again. Very professional on this and previous work. A company you can build up a relationship with for future projects. Absolutely delighted again by Hartleys Furniture Ltd's work at my home. have thoroughly enjoyed and appreciated having a very professional company, which has been excellent from the start to the completion of creating a music / office / reading room. It is refreshing to have a company that strives for continuous improvement. Also excellent service regarding receiving a stamped addressed envelope in which to place payment.